Sensitive Santa was a success! Here is what happened ….. Sensitive Santa is here in Kelowna for its 4th year in a row! Autism Okanagan in partnership with Tracey and Quincy Vrecko are excited to bring Sensitive Santa back to the Okanagan for these special Santa visits. Sensitive Santa is a special program for families with children living on the autism spectrum. 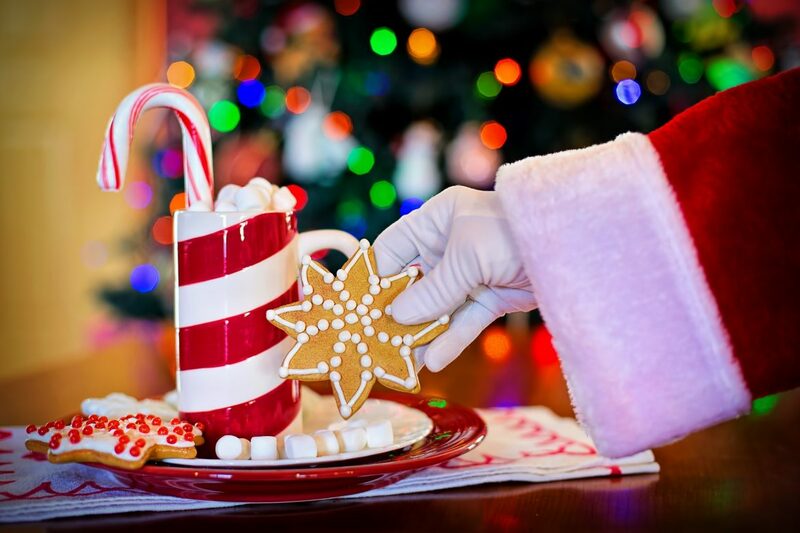 These Santa visits are set in a sensory friendly environment with low lights, no music and no crowds. Visits are by appointment only so families have a full 5 minutes with the big man himself.